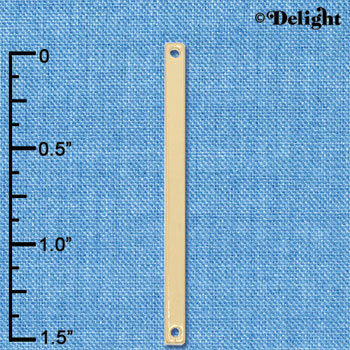 Bar is approx. 0.18 x 1.33 x 0.18 (HxWxD) including loops. 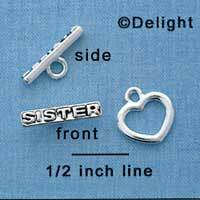 Silver Tone Always My Sister Bar is approximately 1.27 x 0.19 x 0.19 inches (HxWxD) including loop. Long bar says 'Always My Sister Forever My Friend' with a clear crystal on the bottom. The love between Sisters is forever. Silver Tone Forever Bar is approximately 1.27 x 0.19 x 0.19 inches (HxWxD) including loop. 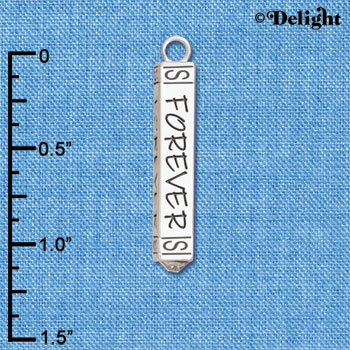 4 sided long bar says 'Forever' with a clear crystal on the bottom. 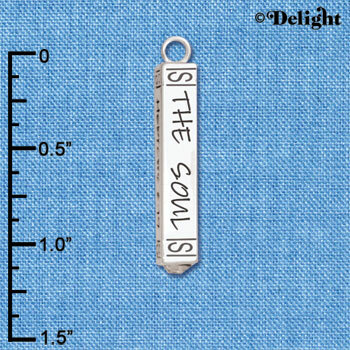 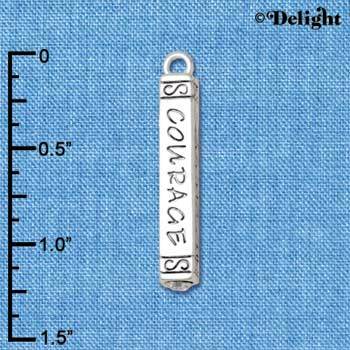 The inspirational charm is perfect as a reminder of your commitment and enduring love. 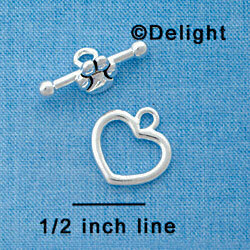 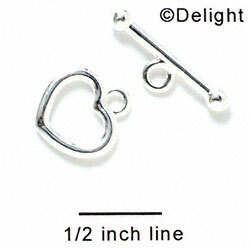 Silver Tone Balance Bar is approximately 1.27 x 0.19 x 0.19 inches (HxWxD) including loop. 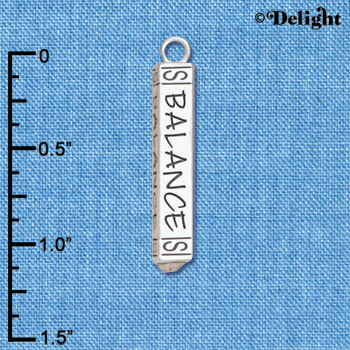 4 sided long bar says 'Balance' with a clear crystal on the bottom. 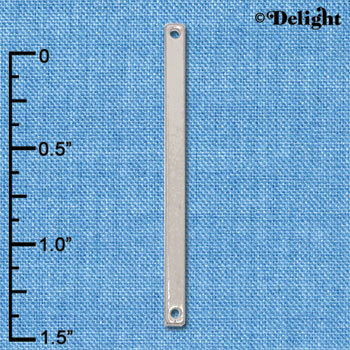 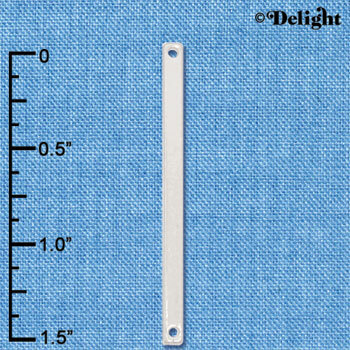 Silver Tone Fearless Bar is approximately 1.27 x 0.19 x 0.19 inches (HxWxD) including loop. 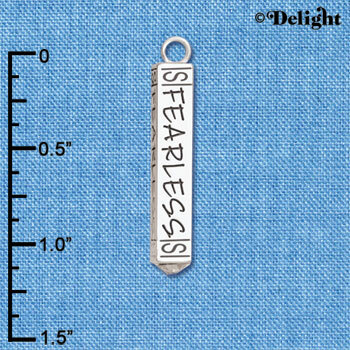 4 sided long bar says 'Fearless' with a clear crystal on the bottom. Silver Tone Spin On Bar is approximately 1.27 x 0.19 x 0.19 inches (HxWxD) including loop. 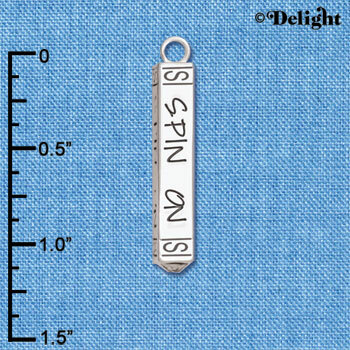 4 sided long bar says 'Spin On' with a clear crystal on the bottom. 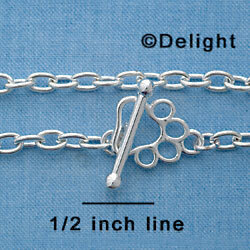 Silver Tone Family Bar is approximately 1.27 x 0.19 x 0.19 inches (HxWxD) including loop. 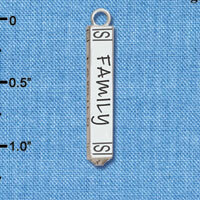 4 sided long bar says 'Family' with a clear crystal on the bottom. 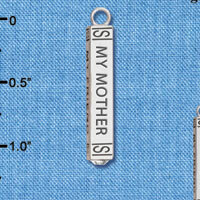 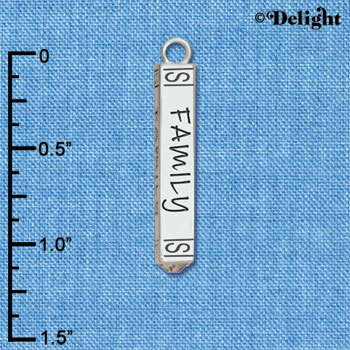 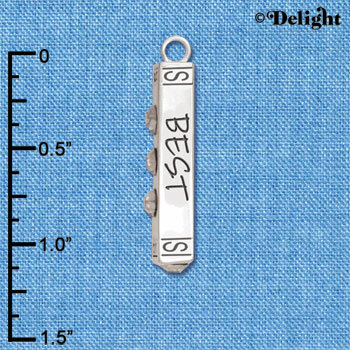 This inspirational charm reminds us that the love of family is one of life's greatest blessings. Silver Tone Believe Faith Prayer Hope Bar is approximately 1.27 x 0.19 x 0.19 inches (HxWxD) including loop. 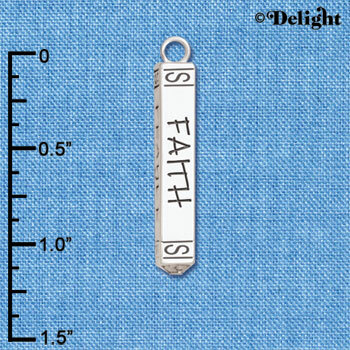 Long bar says 'Believe Faith Prayer Hope' with a clear crystal on the bottom. 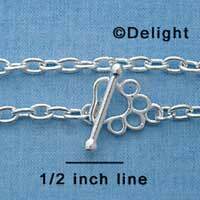 Silver Tone Always My Mother Bar is approximately 1.27 x 0.19 x 0.19 inches (HxWxD) including loop. Long bar says 'Always My Mother Forever My Friend' with a clear crystal on the bottom. 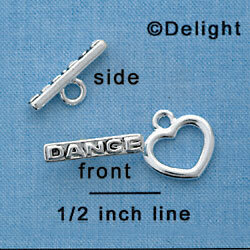 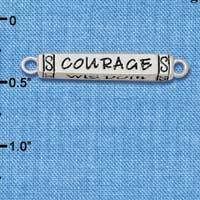 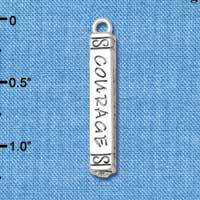 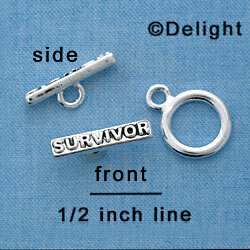 Silver Tone Be Strong and Courageous Bar is approximately 1.27 x 0.19 x 0.19 inches (HxWxD) including loop. Long bar says 'Be Strong and Courageous Joshua 1:9' with a clear crystal on the bottom. 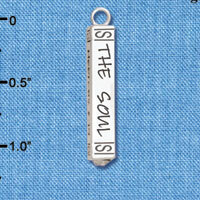 Silver Tone Hope Anchors the Soul Bar is approximately 1.27 x 0.19 x 0.19 inches (HxWxD) including loop. 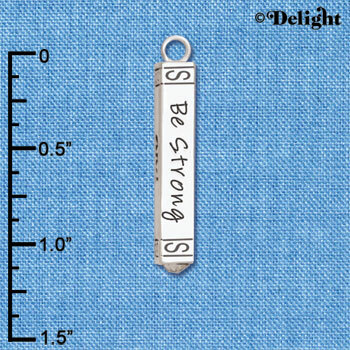 Long bar says 'Hope Anchors the Soul Hebrews 6:19' with a clear crystal on the bottom. Silver Tone Sisters Best Friends Forever Bar is approximately 1.27 x 0.19 x 0.19 inches (HxWxD) including loop. Long bar says 'Sisters Best Friends Forever' with a clear crystal on the bottom. 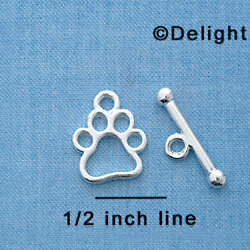 Silver Tone Live the Life You Have Imagined Bar is approximately 1.27 x 0.19 x 0.19 inches (HxWxD) including loop. 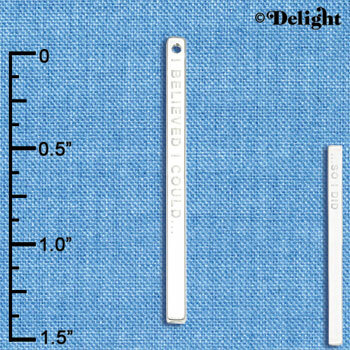 Long bar says 'Live the Life You have Imagined' with a clear crystal on the bottom. 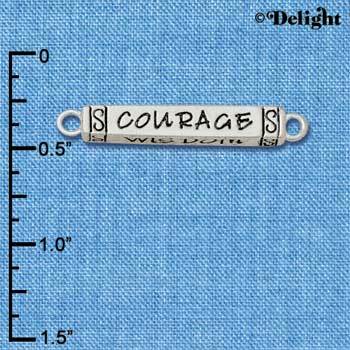 Inspirational Emerson quote reminds us to never give up. Silver Tone Best Friends Forever Bar is approximately 1.27 x 0.19 x 0.19 inches (HxWxD) including loop. 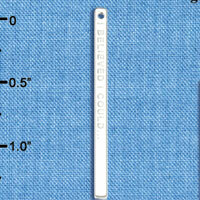 Long bar says 'Best Friends Forever' with a clear crystal on the bottom. Silver Tone Mother Daughter Friends Forever Bar is approximately 1.27 x 0.19 x 0.19 inches (HxWxD) including loop. 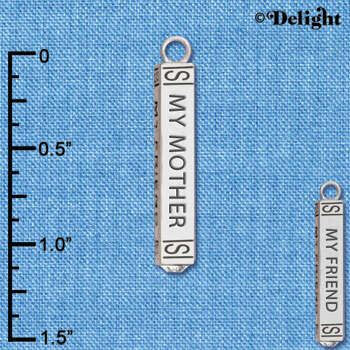 Long bar says 'Mother Daughter Friends Forever' with a clear crystal on the bottom. The love between a mother and daughter is forever. 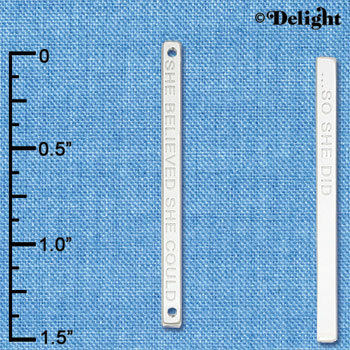 She Believed She Could So She Did Thin Bar is approx. 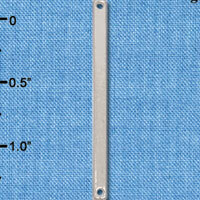 0.50 x 0.50 x 0.10 inches (HxWxD) including loop. 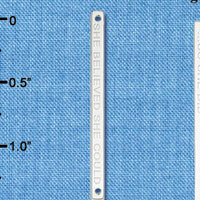 I Believed I Could So I Did Thin Bar is approx. 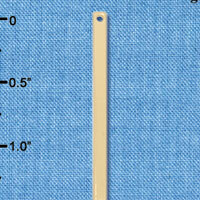 0.50 x 0.50 x 0.10 inches (HxWxD) including loop.